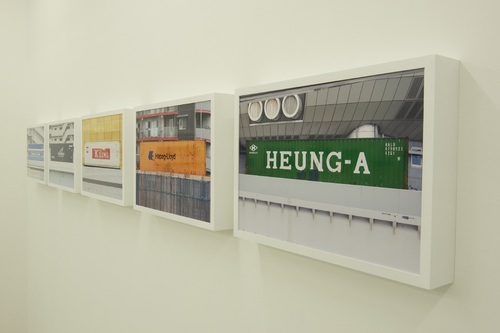 Ahn Jun's photo exibition will be held in BOOK MARÜTE. Case's publishing One Life will be launched in the exibiton. Please stop by BOOK MARÜTE if you are in Kagawa! 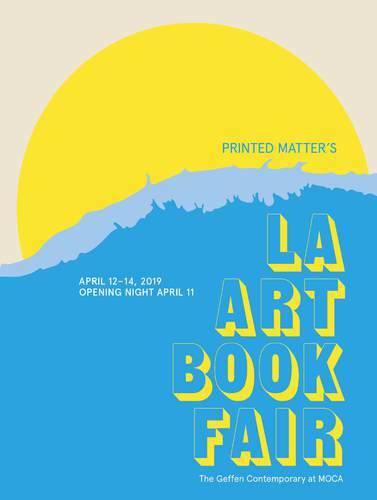 Please come by our booth if you are in LA! Please come by the Book Shop if you are in KYOTO! 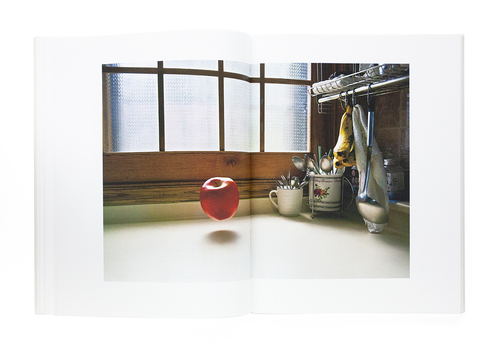 New Title: Anne-Sophie Guillet "Inner self"
Our new title, Inner Self, will be launched on Saturday 16th March at Poetic Scape in Tokyo! Anne-Sophie Guillet has been working on the portraits of people who does not fit in the categorization of bisectional gender such as men and women, her works make it possible for considering the relationship between human appearance and inner face by facing the portrait. It is gradually becoming a common perception that although the body presents individuals to society, it does not necessarily always reflect the inner face of the human being. "INNER SELF" is not only focusing on the issue of gender / sexual minority, which is a global issue of importance in our era, but also providing us an opportunity to better understand the role of appearance in society and the formation of identity. Please note: If there is no reply within 3 days after applying by e-mail, please confirm by phone (03-6479-6927). POETIC SCAPE will open on Wednesday 4 April from 13:00 to 22:00. Our new title, Scheltens & Abbenes: Zeen, will be launched at their solo exhibition at the Foam Museum in Amsterdam on Thursday 14th March! 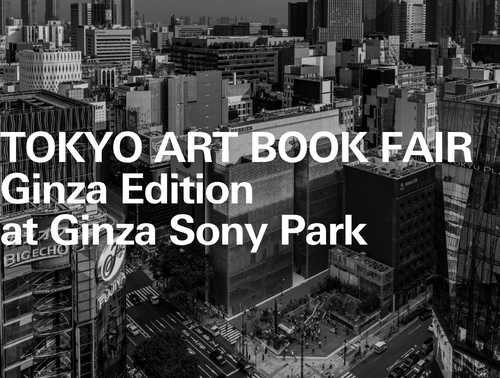 we will take part in"TOKYO ART BOOK FAIR:Ginza Edition"
Please come by our booth if you are in Ginza! There is a book signing of Anne-Sophie Guillet in Mar 24. ALAC’s publishing section, “Moveable Types,” highlights the importance of printed matter and publishing within contemporary art. 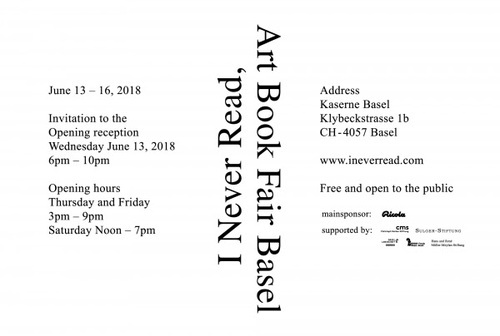 It includes a robust selection of independent art publishers, offering fairgoers access to unique and rare editions, artist books and projects, art catalogues, monographs, photography books and zines from a diverse range of publishers in Berlin, Brussels, London, Los Angeles, Tokyo, Mexico City and more. Regular price for a day ticket: € 15,00. We will take part in "Booked: Tai Kwun Contemporary's Hong Kong Art Book Fair" held in Hong Kong this weekend. Please stop by our table if you are around! CASE TOKYO is closed from December 25th, 2018 to January 5th, 2019. Wish you a wonderful Christmas and New Year! +81 Vol.82 "A Life with Books"
Around 50 photographers and artists spanning the fields of art, science, technology, music, architecture, and design present works in the Former Yamaha Election City Shibuya, a building slated for demolition at the end of 2018. 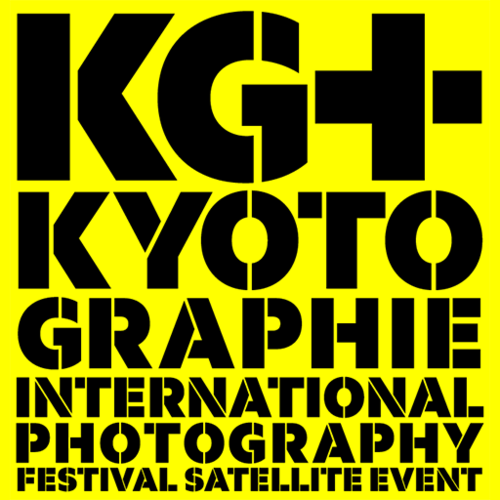 The event is a revival of the project Art Photo Tokyo Edition zero held two years ago. Our photobooks are featured at the Eslite Spectrum Bookstore Harbour City, Tsim Sha Tsui in Hong Kong until 30th November on the occasion of Hong Kong International Photo Festival. Please stop by if you are in Hong Kong! Case publishing will take part in the Polycopies photobook fair, held in Paris between November 7 and 10. 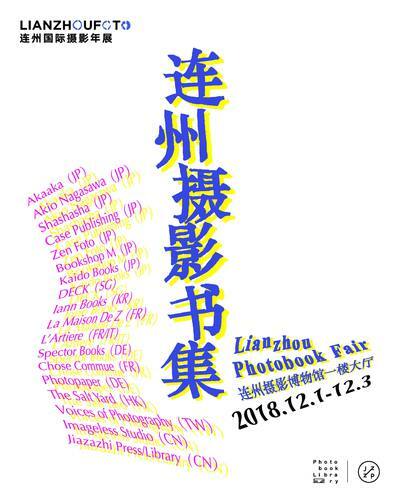 Sharing a booth with shashasha, we will unveil Ahn Jun’s new photobook “One Life” during the fair. CASE TOKYO is open from 17:00 on Saturday October 20th. We apologise for such short notice and any inconvenience caused. The opening reception of our new exhibition Memorial Exhibition: Takashi Hamaguchi (1931-2018) will be held from 18:00 on the day. 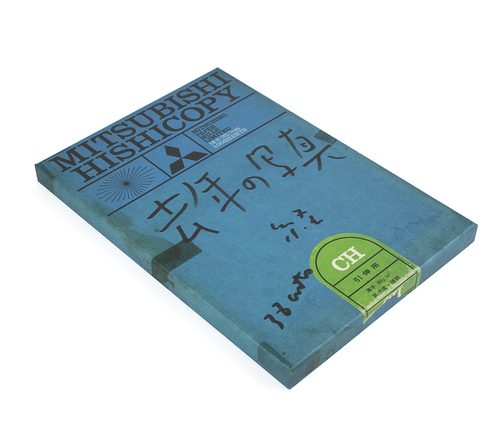 As phase 2 of our celebratory campaign, shashasha (Case Publishing’s official distribution partner) is now offering two rare books by Case Publishing which were previously unavailable for purchase in their online shop. Customers purchasing one of the below books until October 31 will receive an additional coupon which deducts 10% off all items (one-time use; excluding shipping costs). We hope you enjoy this exclusive offer, and please stay tuned for phase three! This month, CASE Tokyo and CASE Rotterdam celebrate their first anniversary. Since September 2017, the two gallery spaces have held exhibitions and talk events which showcase the possibilities and the creation of photobooks, focusing on publications by Tokyo-based Case Publishing. As a celebration, the online photobook store shashasha will hold a special sales campaign. In phase one, all customers purchasing photobooks by Case Publishing will be presented with a coupon which discounts 10% off all items of the next order. Details of the second phase will be announced soon. 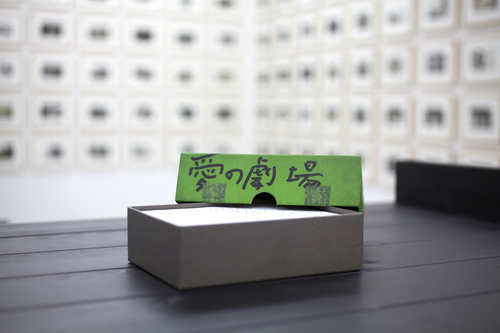 With your support, "Container in Tokyo" will remain opened until October 13th. 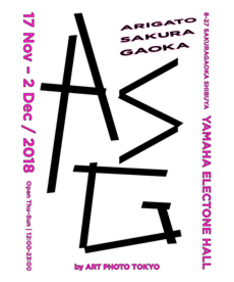 Please do not miss the exhibition at CASE TOKYO! A purchasable special edition which includes an original frame designed and hand-made by the artist himself will be part of the exhibition. Original print is framed by a painted wooden frame hand-made by the artist himself. It consists of a painted wooden frame and a print from the series. The photobook itself, also part of the special edition set, hides in a compartment at the back of the frame. The frame can either be hung onto a wall or, thanks to the depth of the frame, also stand by itself. 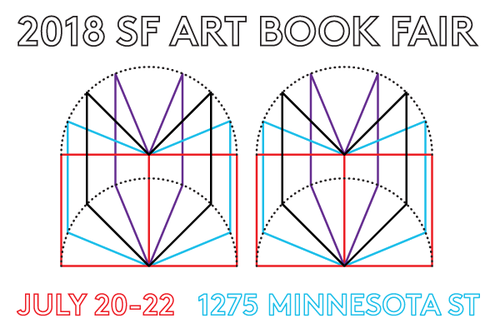 We will take part in the San Francisco Art Book Fair this weekend, sharing a booth with shashasha. The event is held at the Minnesota Street Project and features over 120 exhibitors from around the world. Our booth is #D4. Free entry to all areas & events. Come join us for the opening reception tomorrow at 6pm! The Daido Moriyama x shashasha pop-up shop held at CASE TOKYO has been extended and will continue until June 23. 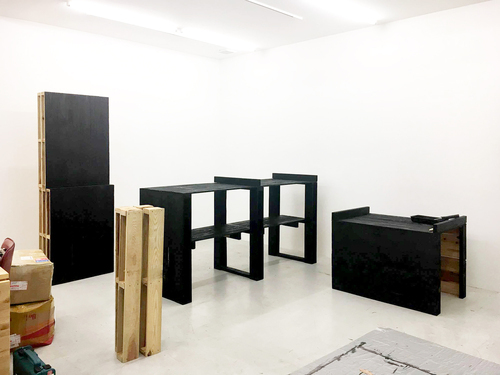 The pop-up shop features many of Moriyama’s treasures: in addition to most releases in the “Record” series, we also offer rare and signed photobooks such as “A Room”, “Another Country in New York” and “Pantomime”. CASE website has been renewed. We will hold a shashasha pop-up shop dedicated to Daido Moriyama photobooks from April 21 to May 12. The pop-up shop will open right next to CASE Tokyo exhibiton space during the duration of the Chai Wan Fire Station exhibition. 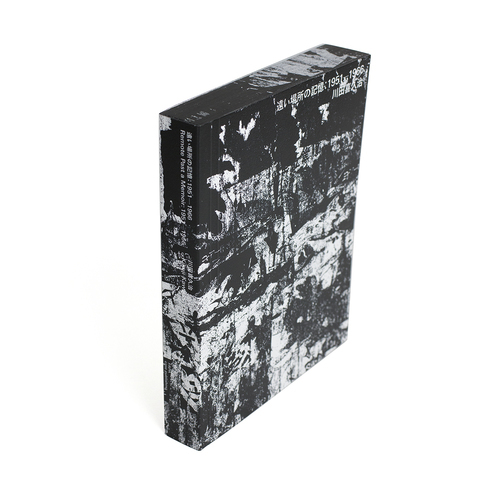 Our pop-up shop features most editions of Daido Moriyama’s “Record” series (38 issues published so far) and a few rare and signed photobooks, among them “A Room”, “Another Country in New York” and “Pantomime”. 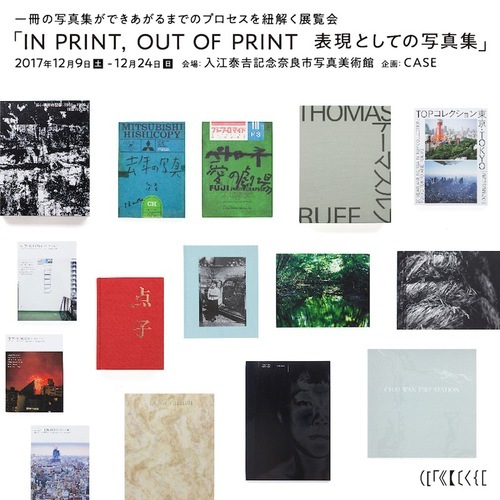 Through its publishing division “Case Publishing”, which has been publishing contemporary photography, design and art since its foundation in September 2015, it has been CASEʼs expressive mission to extend the possibilities of the artbook as a platform for a variety of visual art forms. So far, Case has been focused on the publication on art books in cooperation with a selection of renowned galleries and artists both in Japan and internationally. 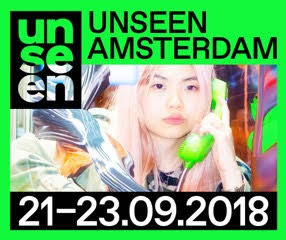 As the next step, CASE will open two new spaces in Tokyo and Rotterdam (“CASE TOKYO” and “CASE ROTTERDAM”), with more locations set to open in Seoul, Berlin, Taipei and other cities. These spaces will serve both as an exhibition space to showcase new publications in Case Publishingʼs ever-growing catalog and play host to a variety of photography- related events - such as seminars, symposiums and workshops - to engage in and support cultural exchange on a local level. 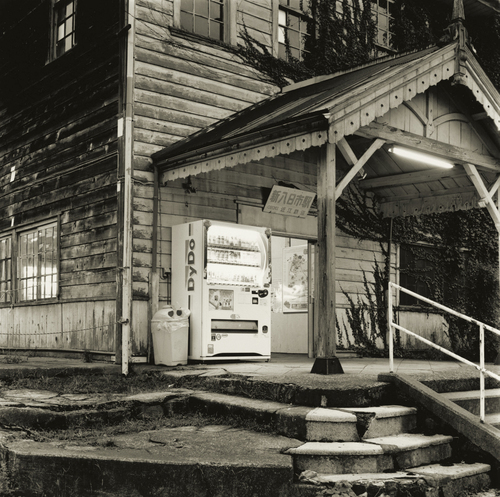 Ryuichi Kaneko has named "Last year Photographs" and "Remote Past a Memoir:1951-1966" one of 2016's More Recommendations by 22 Specialists in an article by IMA MAGAZINE.